Specialized manufacturers of colourful tiles, that adds up life to your interiors. These tiles are durable and they are of premium quality, designed to suit any platform from Kitchen and Bathroom to Bedroom and Living Room. 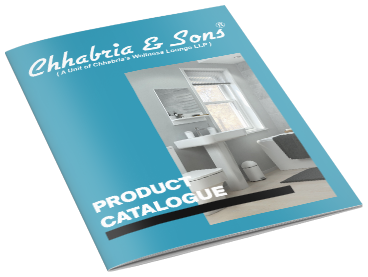 Chhabria & Sons is a hub of tiles with exquisite design and feature without compromising on quality. Chhabria & Sons offers you a wide range of Ceramic tiles, Porcelain tiles, vitrified tiles, mosaics and many more to choose from.